Barry completed his level 1 certification in 1992, level 2 in 1994 and level 3 in 1996. 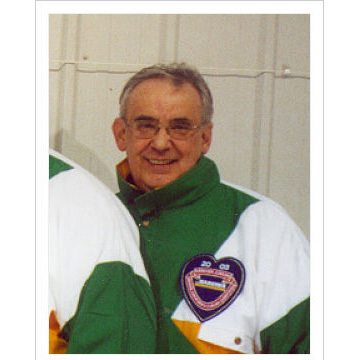 He has coached many high school teams and instructed Kids curling for many years in Yorkton. Barry has coached Junior Men’s teams at Provincials in 1994, 2001, 2002 and 2003. In 2003, the Steven Laycock Junior Mens team won the Provincial, National and World title championships.